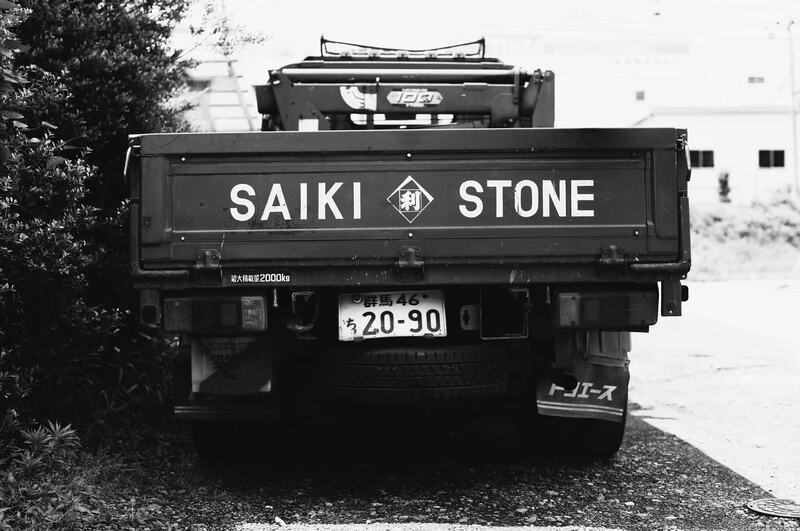 Saiki Shichiro Stone Masonry is a small masonry company located in the town of Nakanojo in northern Gunma prefecture. 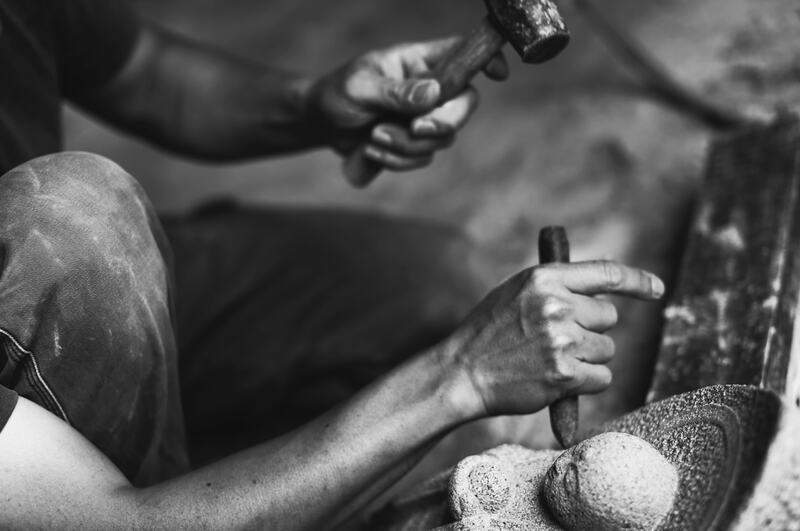 Everything is done in-house at this family business, where we take pride in our work, where the sound of chisels still rings out, and where the proven stone working methods of the past continue to prove their worth today. 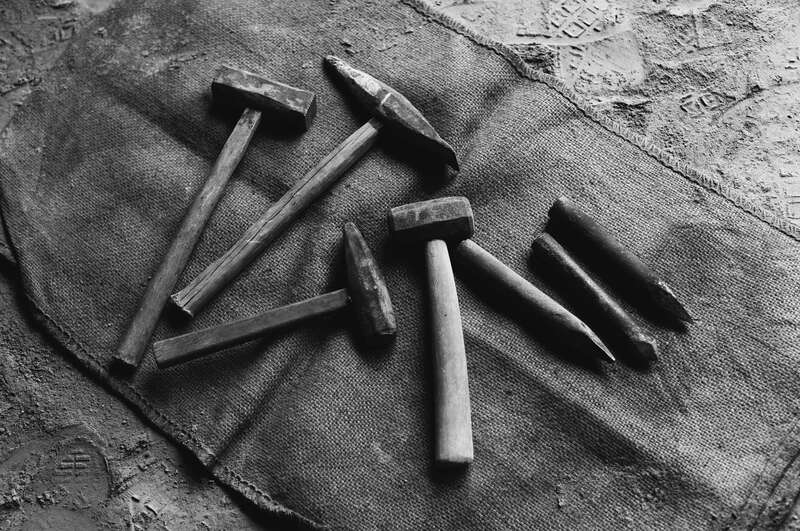 No one begrudges the extra effort it takes to use the hand skills which are being lost in the name of progress (if such can truly be said to be progress) to coax a piece of stone into taking on its eventual shape. 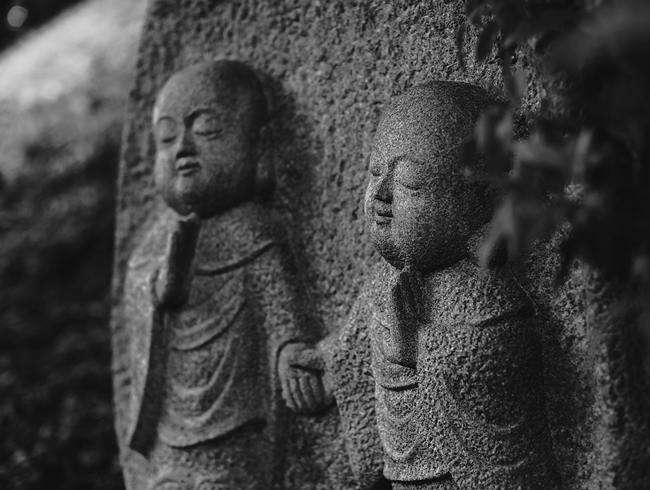 Statues of Buddhas, Bodhisattvas and other Buddhist deities, ranging from small to large, are meticulously hand carved from a variety of stone materials with the traditional chisel and mallet along with more modern pneumatic carving tools. 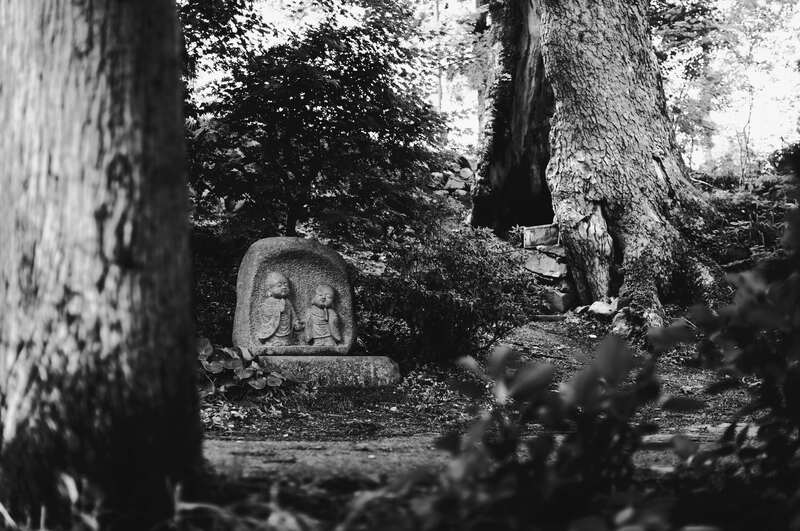 We provide assistance with the conveyance and installation of these statues, whether they will find their home in a natural setting, a temple or a shrine, or a building or other structure. We also undertake the repair and restoration of damaged Buddhist stone statues and cultural artifacts. Gravestones are monuments erected to honor our ancestors and departed loved ones, and we consider it our duty to use the experience and knowledge we have accumulated over many years to provide a fitting place to pay tribute to those who have passed on. While gravestones have changed in shape and style over the years, the respect that we feel when we pray before them remains constant. 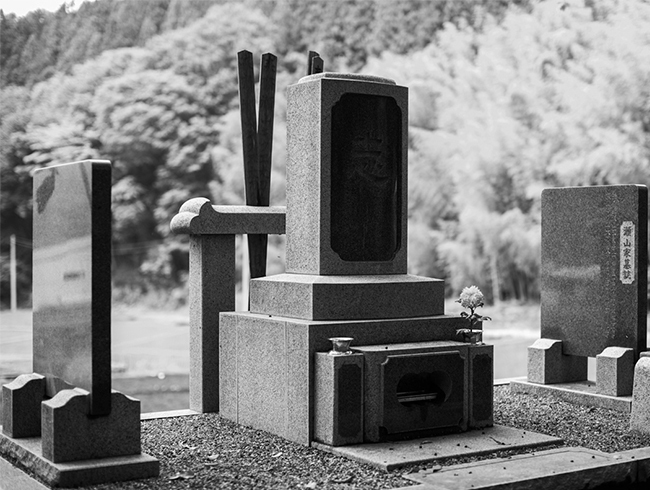 From traditional gravestones to original memorial stones that serve as an expression of the life or philosophy of the individuals they honor, our stone monuments will provide you with a place to visit and remember your loved ones. 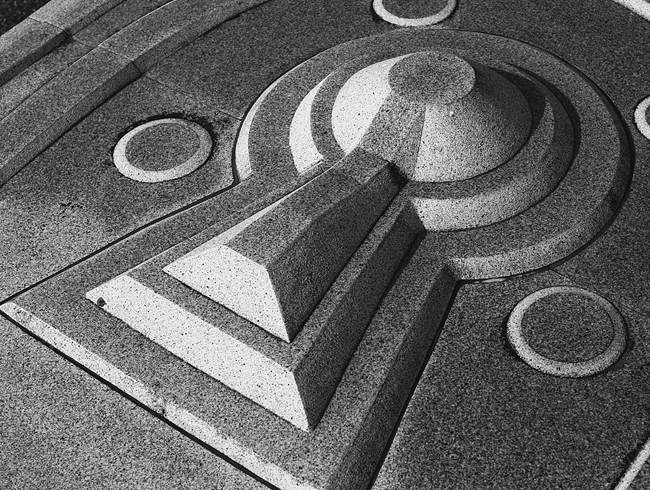 We will help you to select the material, design and finish for a monument that will be crafted to your specifications. 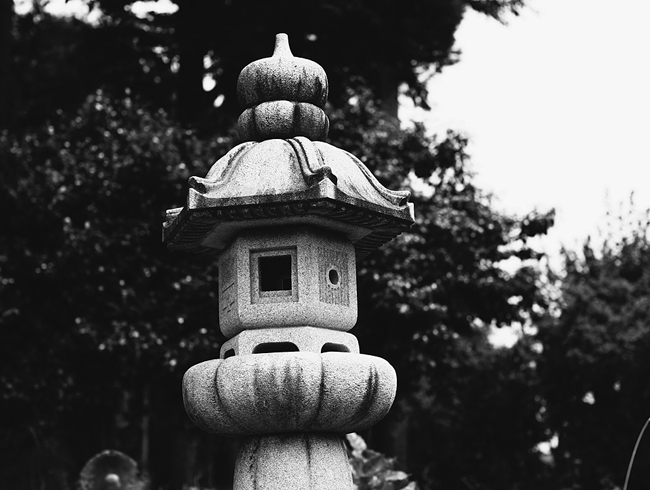 LIt is said that traditional tōrō stone lanterns originated to serve as votive lanterns in Japanese temples and shrines. 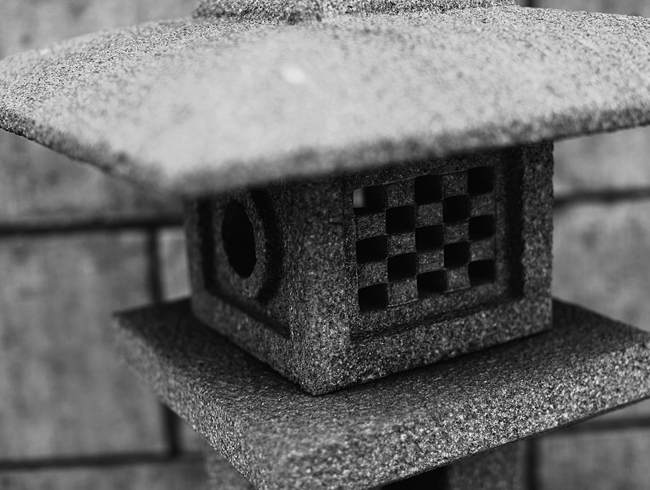 At our company, stone lanterns are carved from raw blocks of stone and feature the chiseled, bush-hammered, or hammered finish that requires the experience and skill of the expert stonemason. 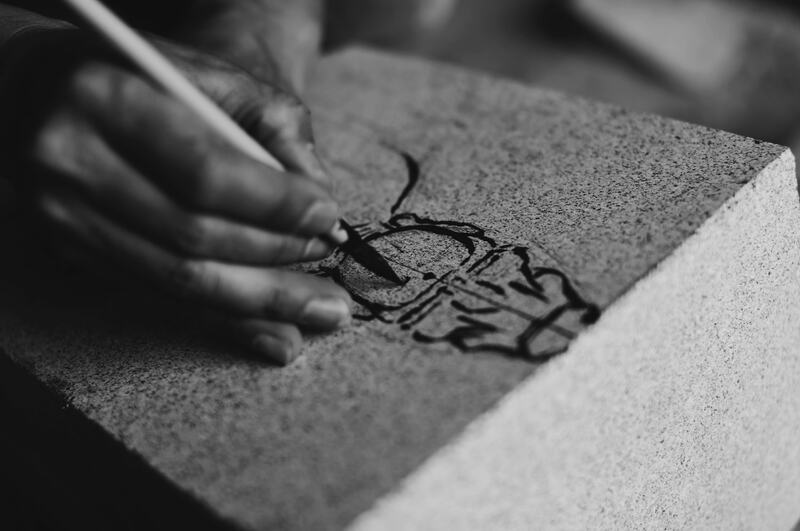 It is our goal to create stone lanterns of character that reflect both the sophisticated stoneworking skills of the craftsman, and the inherent beauty of the stone. 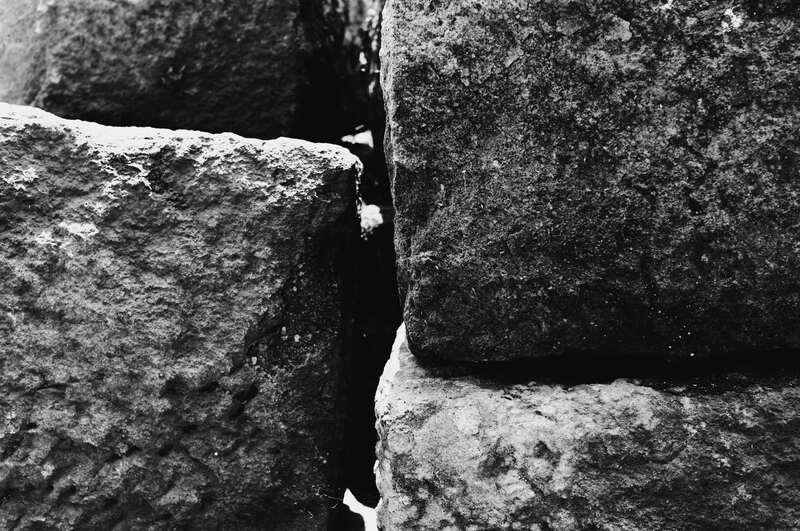 Every piece is uniquely created, whether it is one of our stone monuments or relief stone carvings, the stone material we use in building entryways, gates or gardens, or an art piece or daily functional object. 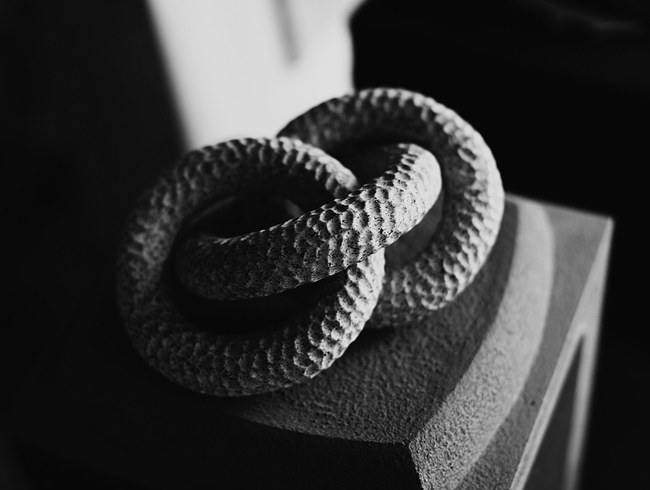 If you are considering a complex sculpted object, a small art piece, or any other three-dimensional stone work, feel free to approach us with your idea or request. 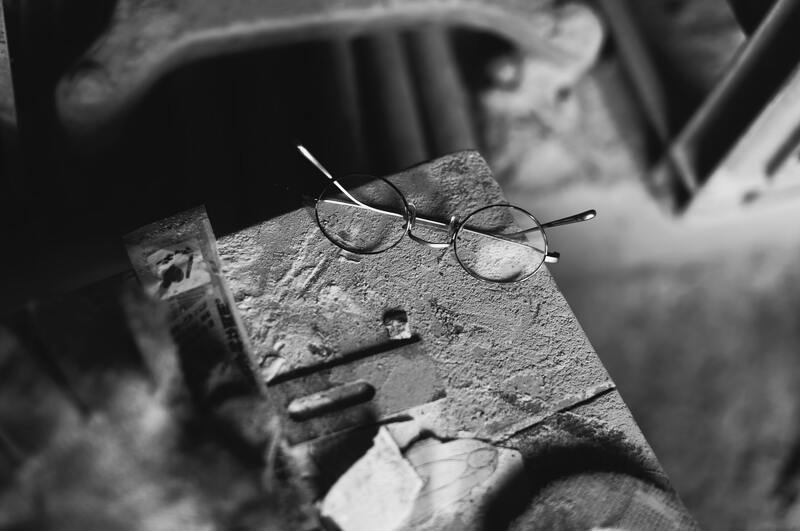 All of our works are created in-house and on an individual basis, so it is possible to follow your work from its beginnings as unprocessed stone through every step of the production process. 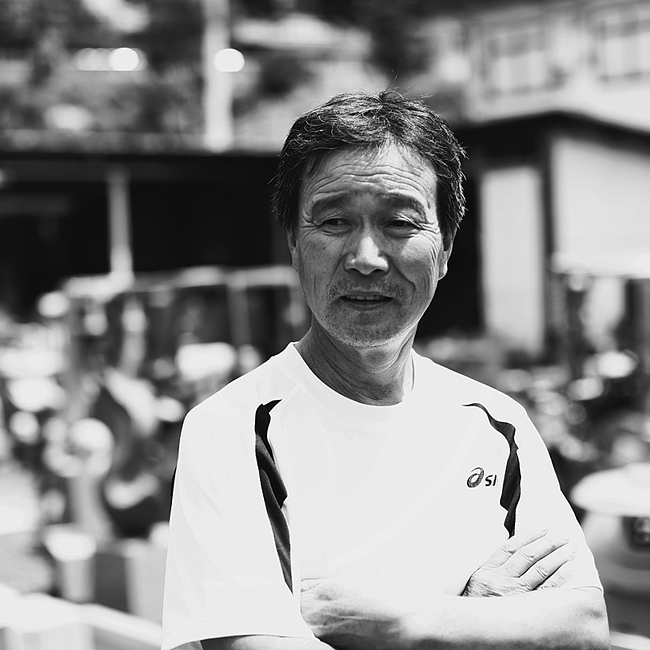 Born in 1958, Riichi Saiki serves as the representative director of Saiki Shichiro Stone Masonry. 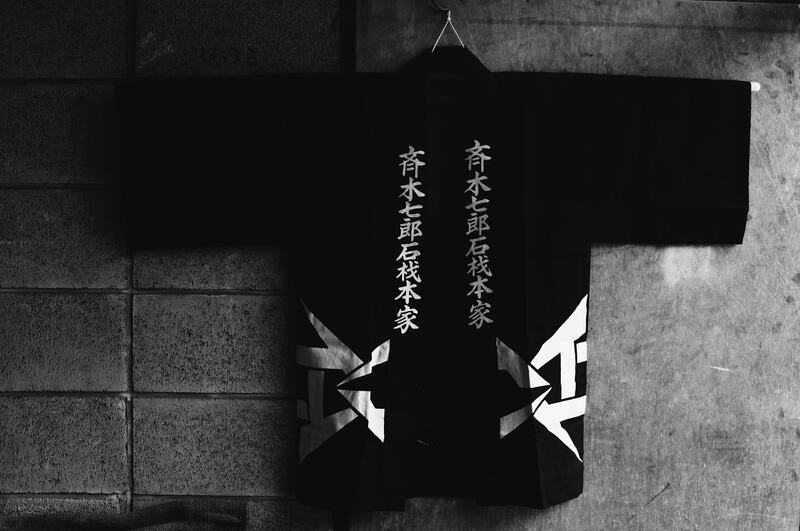 Since taking the company reins from his father Shichiro, he has considered himself the "keeper" of the company rather than its president. 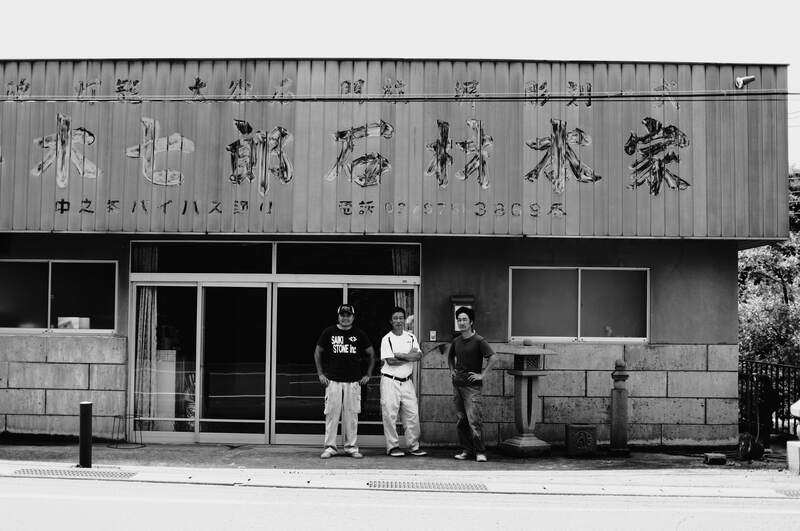 Active in local organizations including the PTA and volunteer fire brigade, and determined to keep the family business a beloved and integral part of the community, he is the steadfast torchbearer of the Saiki family legacy. 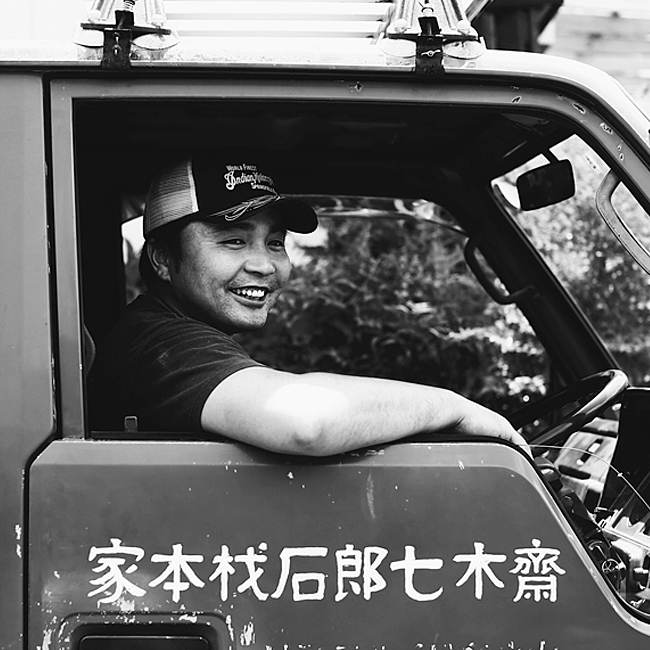 Born in 1975, Mitsuo Saiki is a Level 1 certified Stone Masonry Technician. 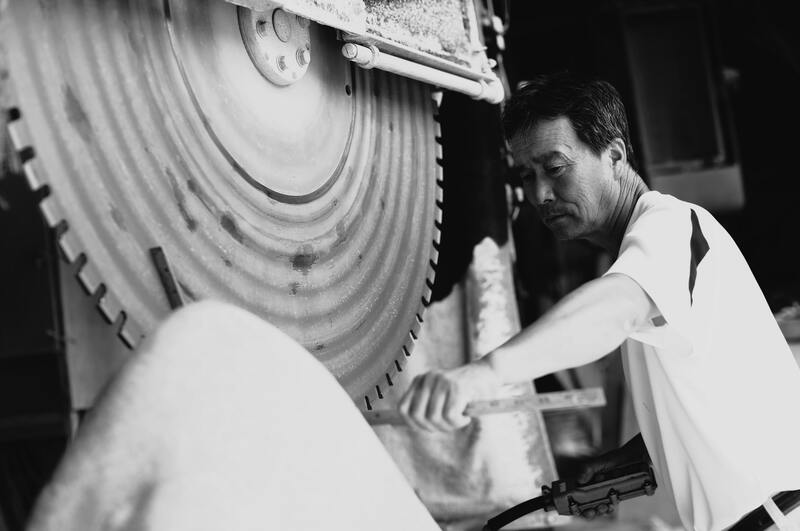 After becoming a student of the now-deceased stone sculptor Ryo Kato at age 18 and serving five years as his apprentice, he returned to the Saiki family business. 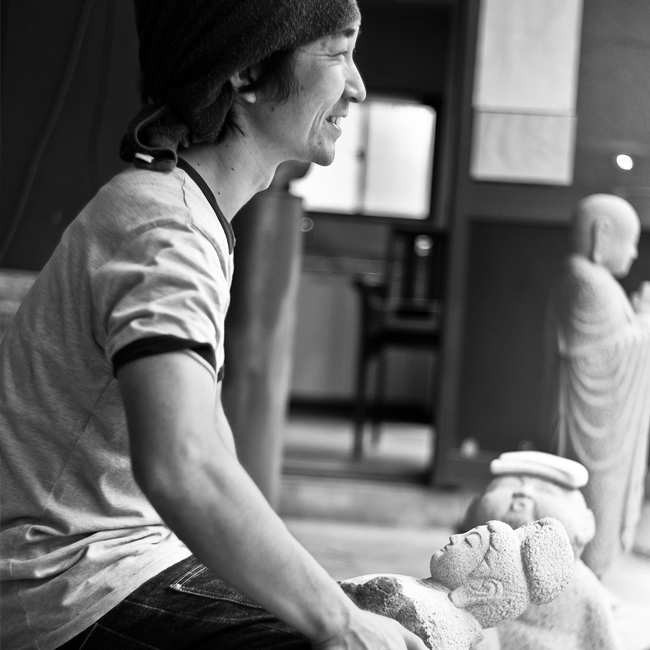 He uses traditional hand carving techniques to create works ranging from stone Buddhas to monuments, while also displaying his works at a variety of exhibitions and art festivals and engaging in a diverse range of professional activities. 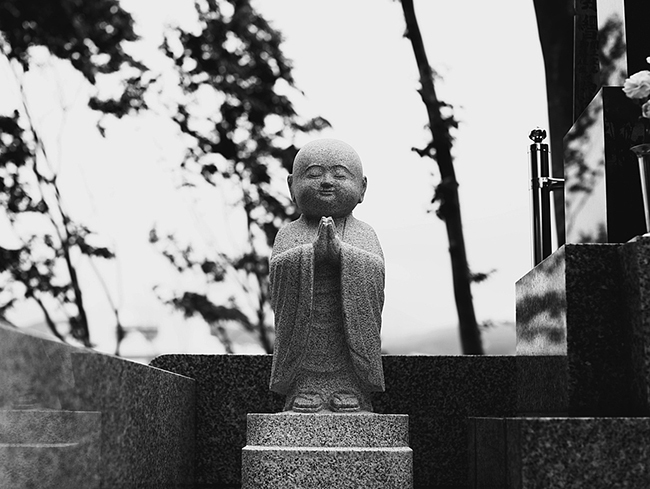 In 2005, he embarked on an ambitious two-year project to repair and restore the 300-year-old Kannon statues enshrined on Nakanojo town's sacred mountain of Takeyama. In 2014, as part of a commemorative project celebrating the 50th anniversary of the Gunma Prefecture Stone Industry Association, he carved the stone statue of the Gunma prefectural mascot "Gunma-chan" that is displayed in front of the Gunma Prefectural Government Building. He served as the Executive Committee Chairman of the 2015 Nakanojo Biennale, and is known to spend his free time listening to blues with a drink in hand. 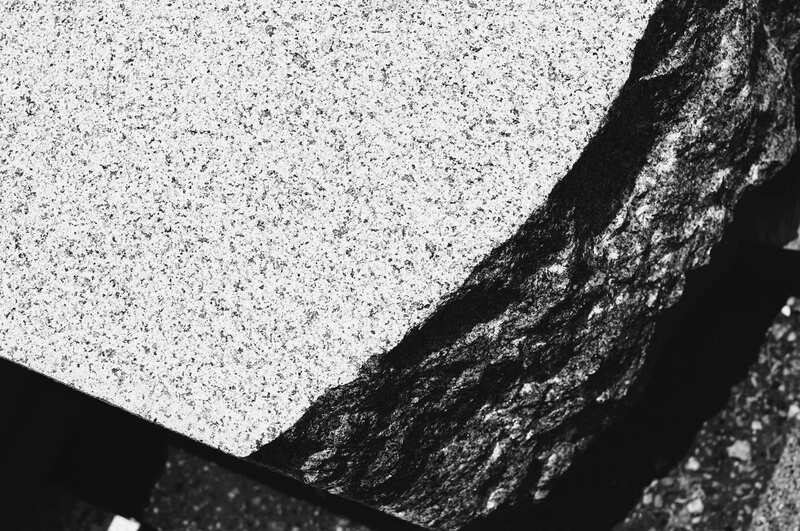 "As a stone sculptor, I try to trust my instincts as I search for the points and lines that tell me how to shape an object. However, I have come to understand that it is not the sculptor who decides how to sculpt the stone, but the stone that decides how it will be sculpted." 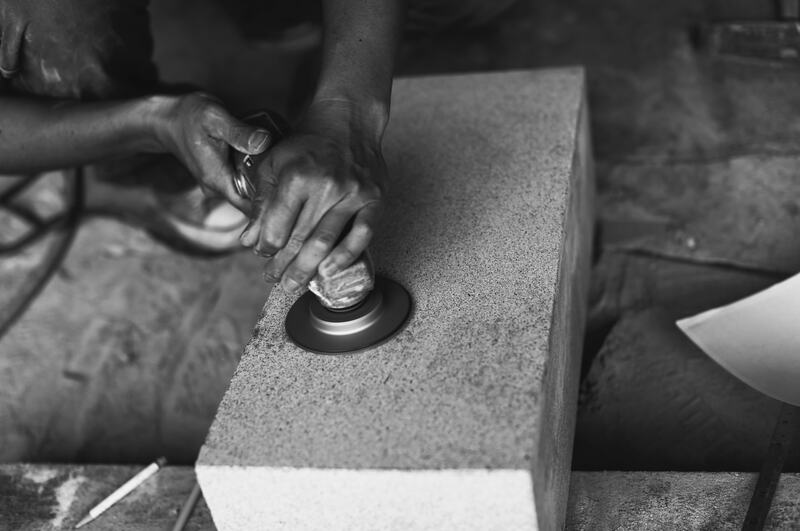 Born in 1984, Kazuo Saiki is a Level 1 certified Stone Masonry Technician. 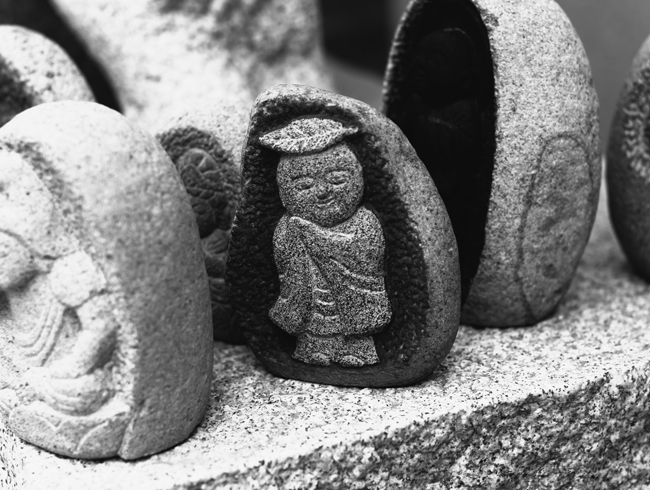 After graduating from high school, he spent four years working as an apprentice at the Ishitake Stone Masonry in Okazaki city, Aichi prefecture. 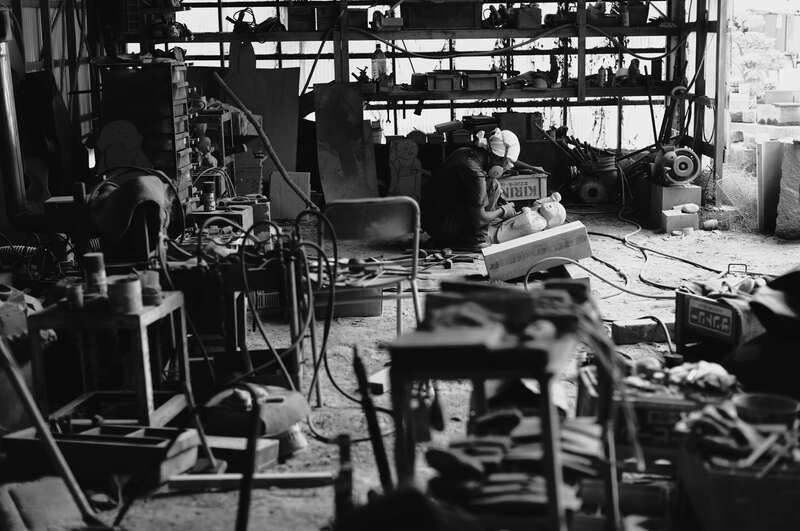 During this time, he took part in the National Skills Competition, a competition held for skilled young workers throughout Japan, and was awarded an Outstanding Effort Award. He specializes in the carving of traditional and original stone lanterns featuring the distinctive textured finish achieved by using a hand chisel or bush hammer. When not working, he enjoys indulging his passion for clothing and shoes.